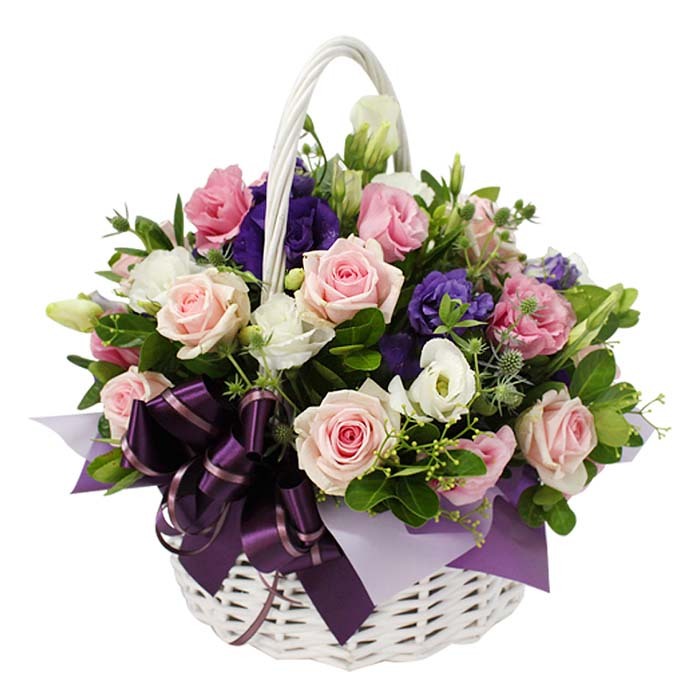 Same day flower delivery service everywhere in south korea. Membership is not necessary to order. But membership has advantages such as discount or reserve. Flowers and materials may vary depending on availability. 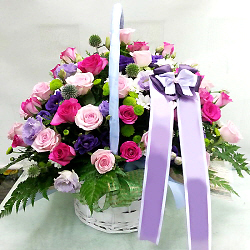 Various candies can be delivered with flower products to all area of South Korea. Various chocolates by popular brand can be delivered with flower products to all area of South Korea. 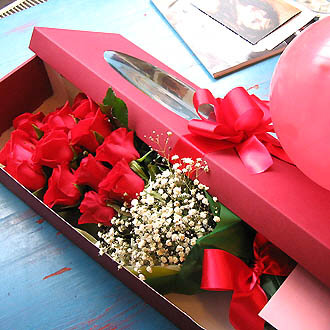 Pepero can be delivered with flower products to all area of South Korea. Pepero is chocolate sticks in korea. ※ The goods depends on delivery area and weather condition. So colors or kinds of the flowers could be changed. ※ Please let me know the number of candles when you order cake. This cake is from acknowledged bakery to maintain the freshness. 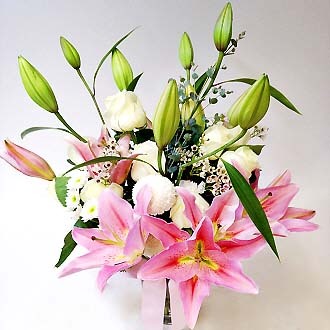 ※ All products will be made and hand delivery by local florists except for the parcel service products. ※ No added service charges, delivery charges, taxes. ※ The price are currency of USD. 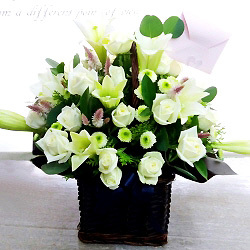 ※ The difference of price is the quantity & quality of flowers. ※ Display images are medium size (deluxe). ※ Order must be received no later than 6:00 PM in korea time zone for same-day delivery. ※ Saturday and Sunday deliveries are available in all areas for orders placed by business day. ※ (Mon~Fri AM 9:00-PM 6:00 / Sat AM 09:00 ~ PM 12:00 / Holidays : Closed) will be delivered on the next business day. ※ All products delivery for South korea only. ※ Delivery will be completed within 3hours from our confirmation of order. Delivery on Sunday & Holiday are also available. ※ Factory items(P.F.M.B.S) are made in the factory and deliver by parcel service will take 2 to 3 business days. ※ Please make order one day before, for us to provide delivery time between 9 am ~ 11am. ※ Etc : Delivery time may be changed in remote, mountainous, or island areas, depending on the local circumstances. ※ Korean Credit Card : Check out via Key-In check out by Credit card information. ※ Credit card payment system provided by PayGate co., Ltd.
※ The foreign transaction fee (International transaction fee) is the fee charged to your credit card for making purchases overseas. ※ If you have any question for order, please send to sales@koreaflowermall.com or Web form.